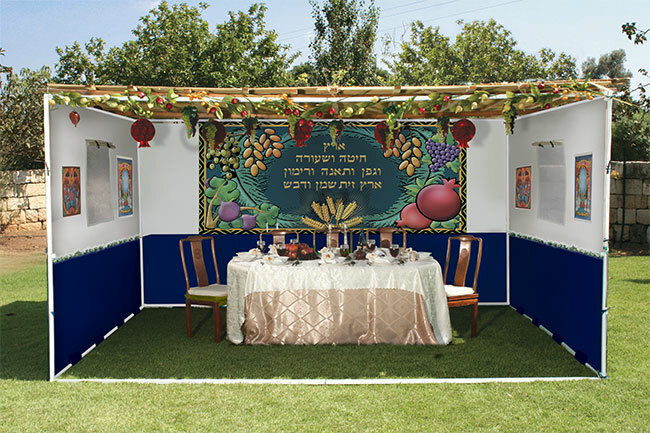 The Panel Sukkah can be designed according to the needs of every customer. The panels are easily put together and no tools or screws are necessary. 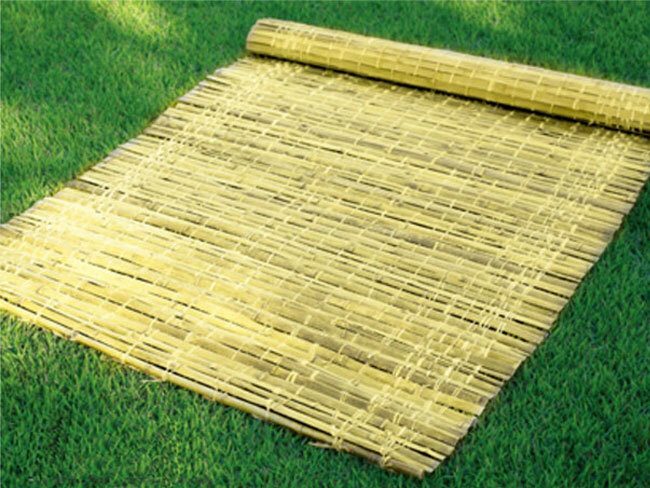 The Sukkah comes with a real door and a lock, so it is important to have space to open and close the door. Customers can choose the exact size they need! The panles are easy to store. For your convenience the panels are selling in separate units so you can add panels every year! 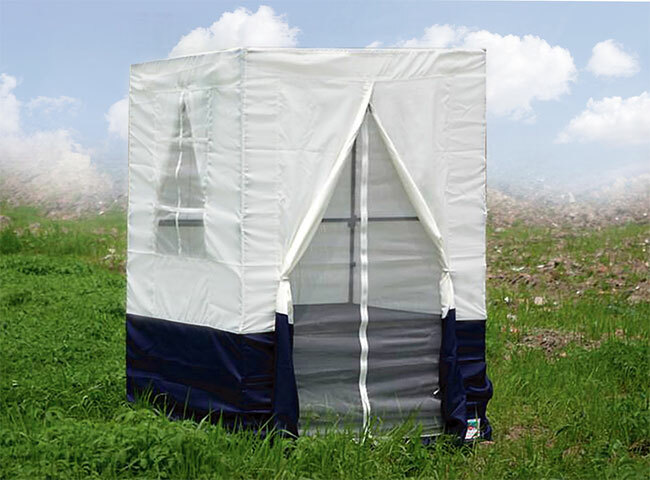 To order this sukkah, please contact our customer service department directly. 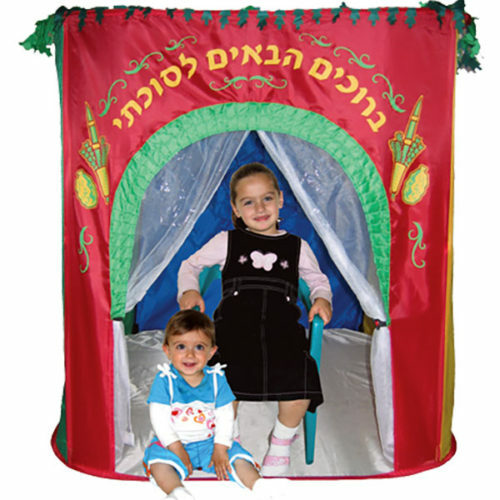 This sukkah is not available through our webshop.